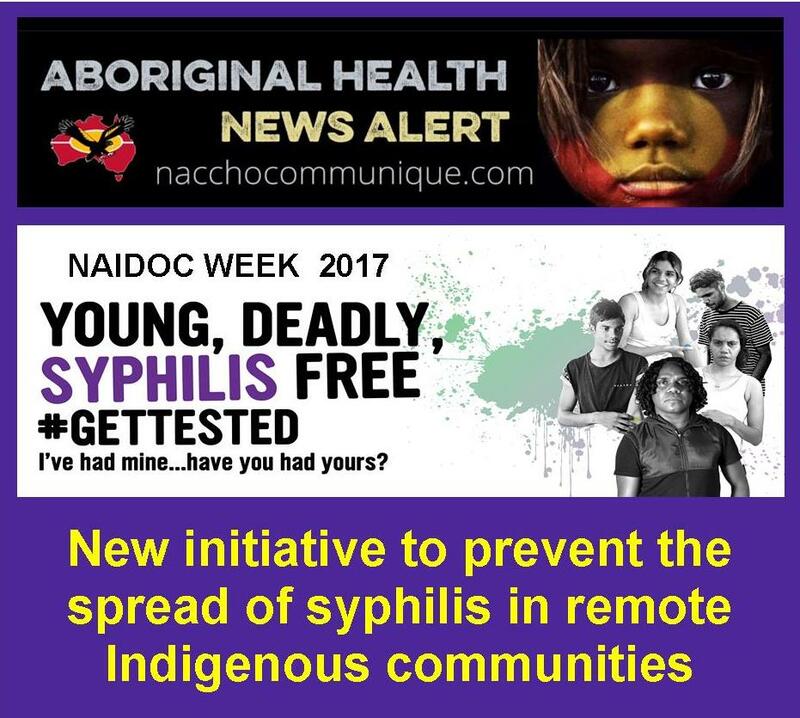 NACCHO Alert : Massive” investment required into Aboriginal injecting drug use rehabilitation and treatment . 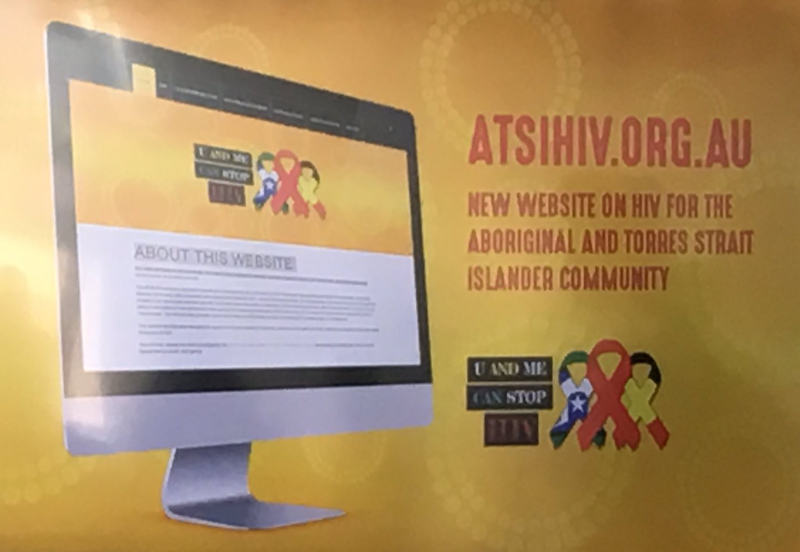 Research suggests injecting drug use is on the rise in Indigenous communities. 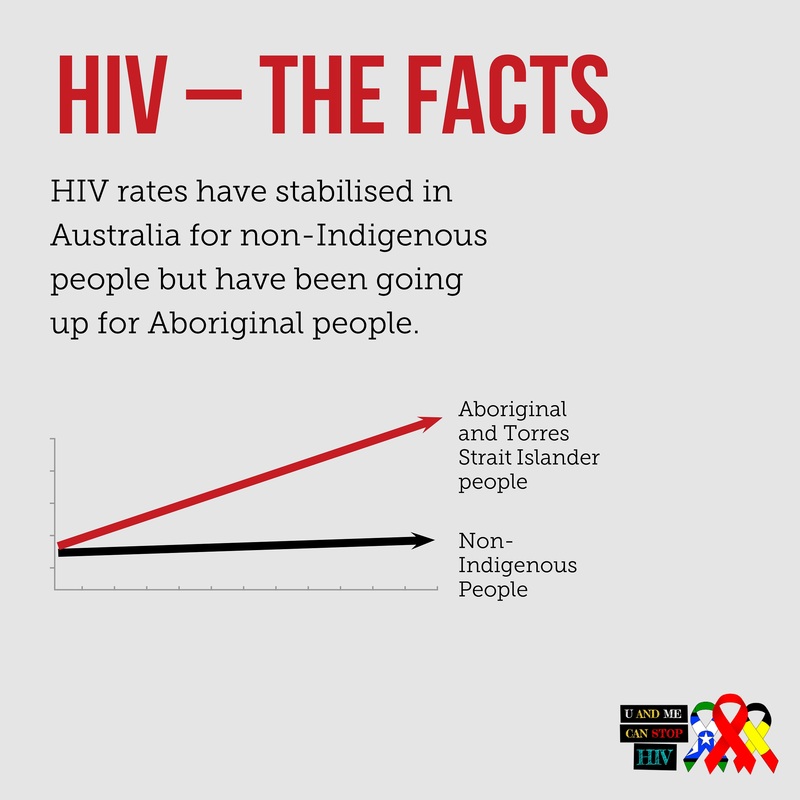 Injecting drug use is escalating among Indigenous Australians, bringing with it alarming rates of HIV and hepatitis C infection. 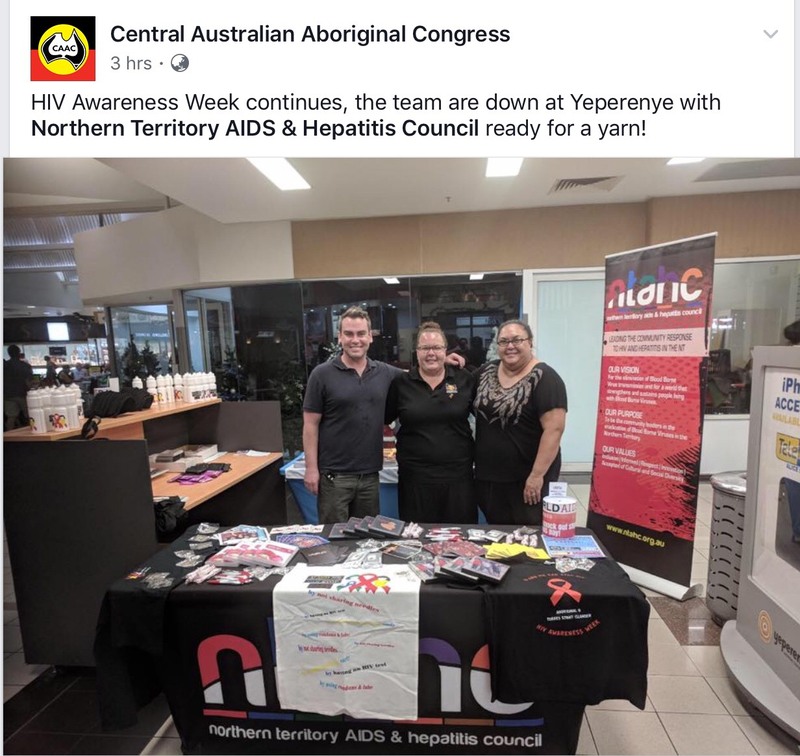 The rate of hepatitis C among Aboriginal people is now three times that of non-Indigenous Australians, research to be presented at an alcohol and other drugs conference on Tuesday shows. 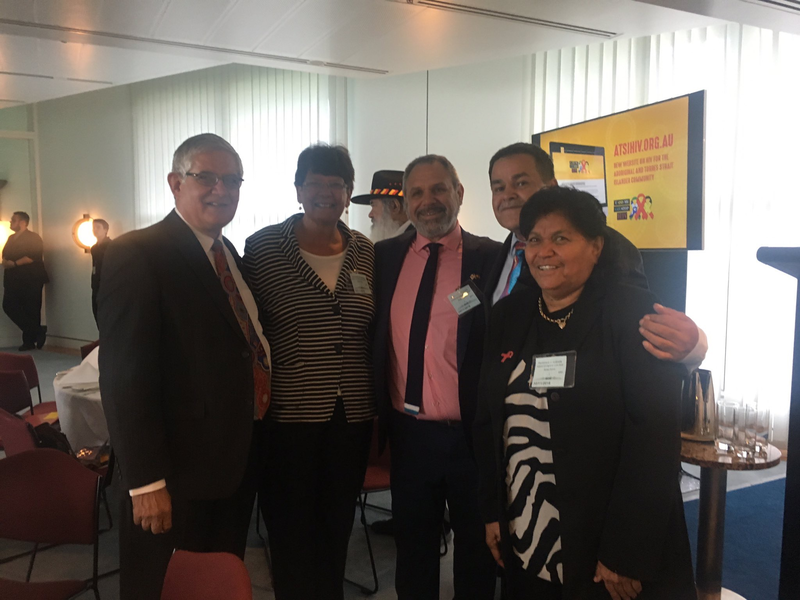 And, over the 20 years to 2014, the proportion of Aboriginal and Torres Strait Islanders accessing needle syringe programs increased from five per cent of the total to 14 per cent. 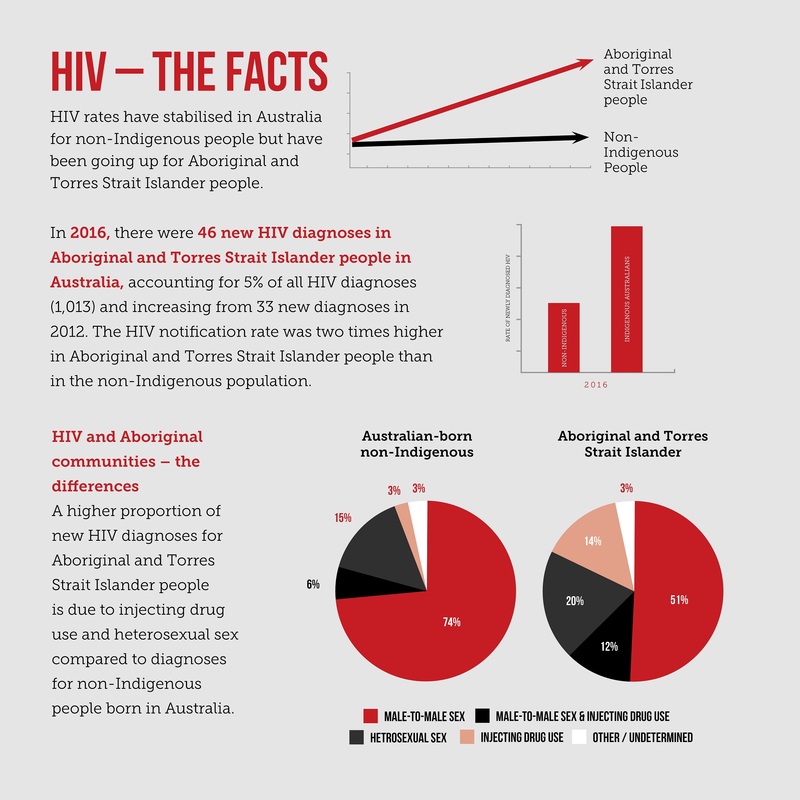 “There’s an estimate that one to two per cent of the Australian population have ever injected drugs. 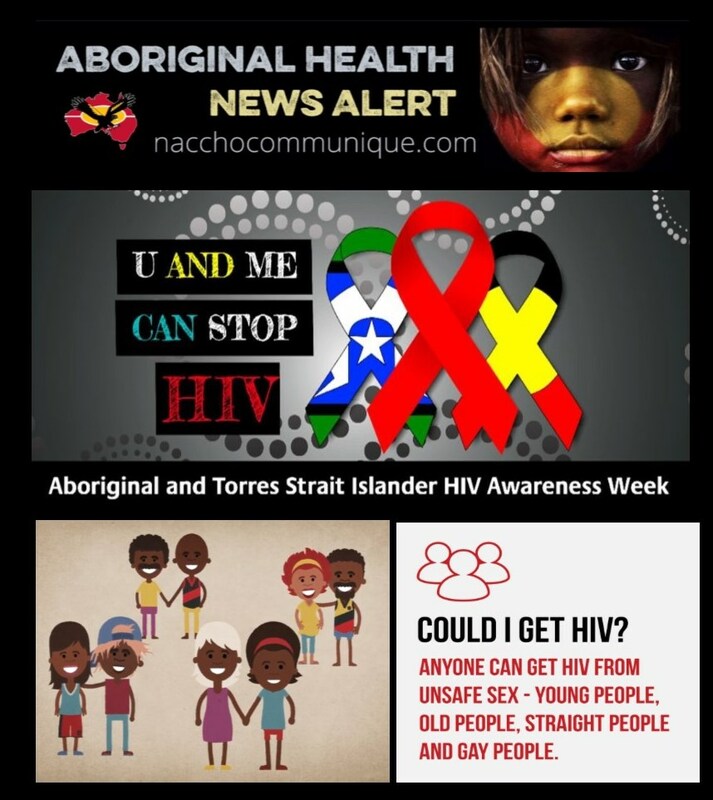 Around 10 per cent of Aboriginal people have ever injected drugs,” he told Fairfax Media. 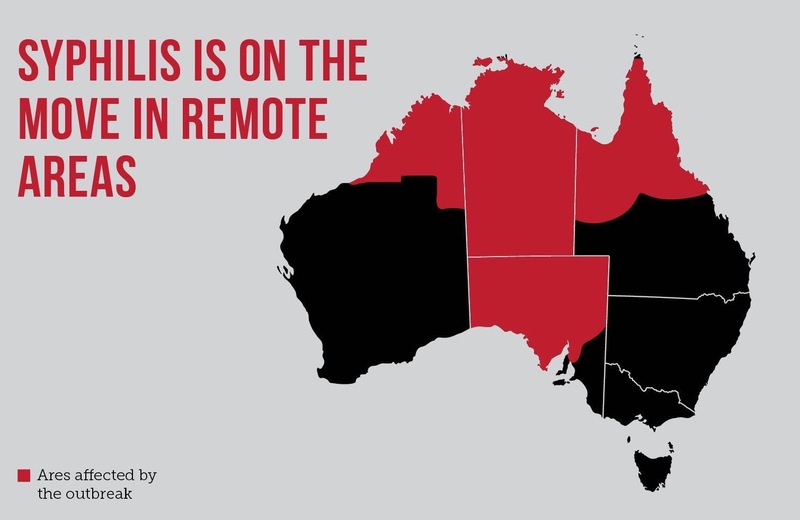 “Ice” and other amphetamine-type drugs are the most common injected in Aboriginal communities and the waiting lists for rehabilitation centres around the country are growing. While the problem was still centred in urban and outer-urban areas, it was encroaching on remote communities too. Associate Professor Ward, who is presenting his findings at the Australasian Professional Society on Alcohol and other Drugs (APSAD) conference in Perth, said a “massive” investment in rehabilitation and treatment was required. There was a need to expand the reach of needle and syringe programs, he said. 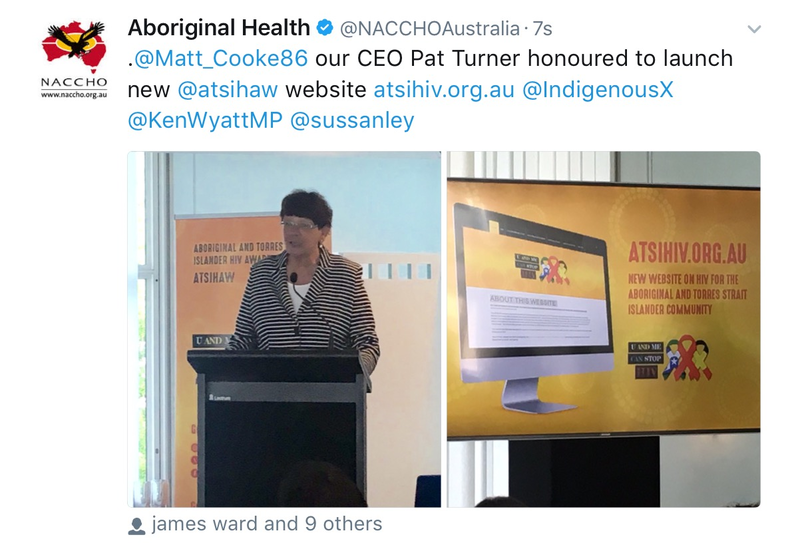 And Aboriginal medical services need to adopt harm minimisation programs as a fixture in their practices. Ms Ley said over 2,000 researchers would share in the $630 million for projects including: obesity prevention; cancer genomics and hereditary diseases; a new medication to help treat severe ice addiction; new treatment for drug-resistant depression; different treatments for PTSD and the impact shift working has on pregnancy outcomes. “This $630 million investment will enable our world-class and internationally-recognised researchers to develop the new treatments of the 21st century and beyond,” Ms Ley said. “The grants announced today will play an integral role in finding new approaches to prevention and treatments for ice addiction, post-traumatic symptom disorder, cancer, as well as new research to establish a link between shift work and pregnancy outcomes. Ms Ley said the announcement includes $122 million for cancer research, $50 million for mental health research and $25 million for dementia research, amongst other diseases and conditions. The funding will support 836 projects and the work of approximately 2200 researchers. “Our research workforce is one of the strongest in the world and I have no doubt that through their expertise, talent and creativity, these researchers will make huge advances in improving human health,” Ms Ley said. 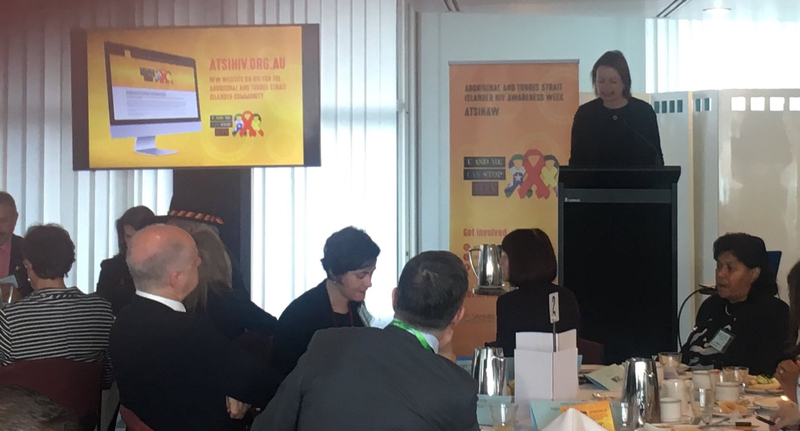 Ms Ley said the establishment of the Medical Research Future Fund had sent a clear message that the Turnbull Government is “absolutely committed” to supporting health and medical research in Australia well into the future. “The landmark Medical Research Future Fund will identify and coordinate national health priorities, as well as continue to support individual research projects through the National Health and Medical Research Council,” Ms Ley said. “As a nation, it’s important we have clear national goals and priorities that allow us to deliver the game-changing breakthroughs in medical research and technology that will go on to not only improve our individual lives and but the way we function and prosper as a nation,” Ms Ley said. “This is best delivered through a co-ordinated approach to investing in research spanning a range of projects and industries and that’s what we want from Australia’s new Medical Research Future Fund. National Health and Medical Research Council CEO Professor Anne Kelso said the announcement also included the second largest grant in NHMRC history, worth $25 million over five years. “Drawing together a national network of more than 80 team members, this potentially transformative project will examine how to use the extraordinary recent advances in human genetics to improve patient care in Australia,” Professor Kelso said. 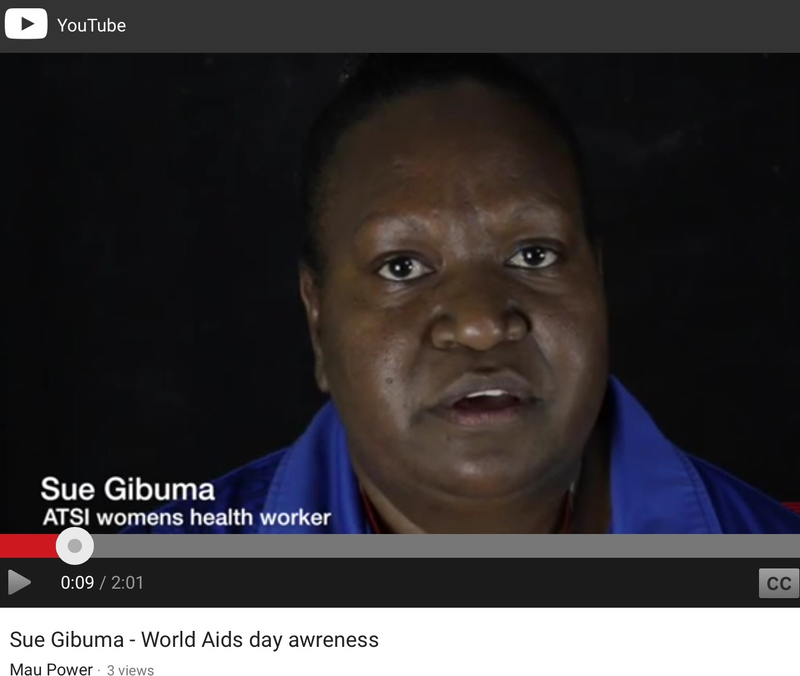 “The research funded today is at the forefront of our knowledge of health and disease. These grants will support Australia’s best new and established researchers working throughout the health and medical research sector – in universities, institutes, hospitals and primary health care. The grants were selected by independent panels which drew on the expertise of thousands of researchers to assess applications across 12 different NHMRC schemes. For specific information relating to individual grants visit the NHMRC website or contact the NHMRC media unit.